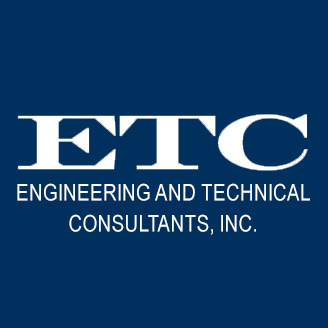 ETC has no desire to be the biggest firm; however, we do strive to be known as the best. To that end, the needs of each assignment are analyzed and matched to the capabilities of our high caliber technical staff. The process of each project is monitored closely and work products are subject to close internal review before being submitted to our clients. We will not take on any project if we do not have the competence required, or if for any other reason we are unable to meet client expectations.